From humble beginnings to primary, multi-model database of the future! Join us on this remarkable journey of Redis, as it evolves into the most versatile, highest performance, must-have database technology for all modern applications. Learn from the experts. Share your use cases. Master key concepts. Hang with the contributors. But most of all, mingle with the community behind the most popular database! With over 75+ sessions, technical training tracks, developer hangouts and cool parties, RedisConf18 is the conference you can’t miss! 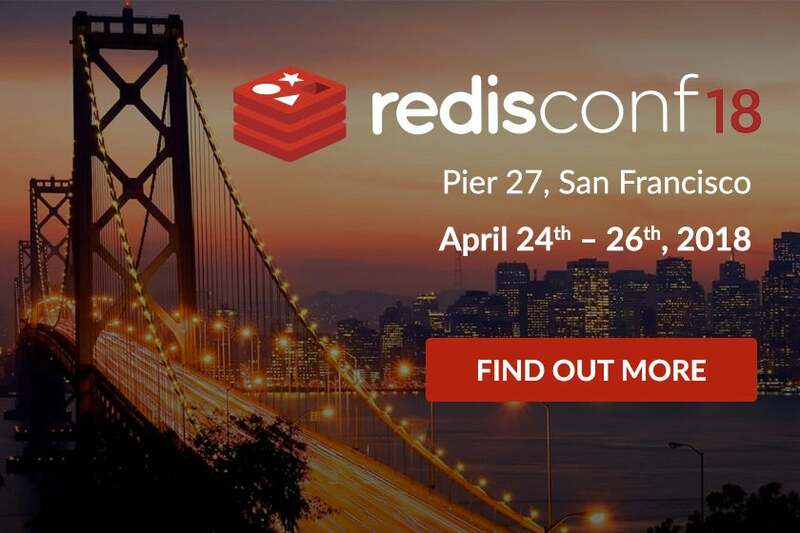 Whether you’re just starting with Redis, or you’re already running large Redis clusters, we want to see you at RedisConf 2018.